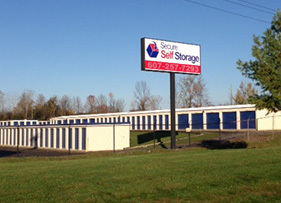 The best in personal, business and vehicle storage is always close and convenient at Secure Self Storage. 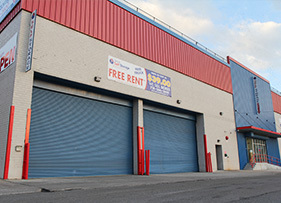 Whichever one of our New York facilities you choose, you’re sure to receive the same superior combination of security, personal service and affordability. Ready to get started? 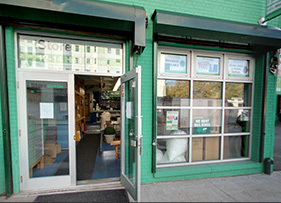 Find the Secure Self Storage facility closest to you.